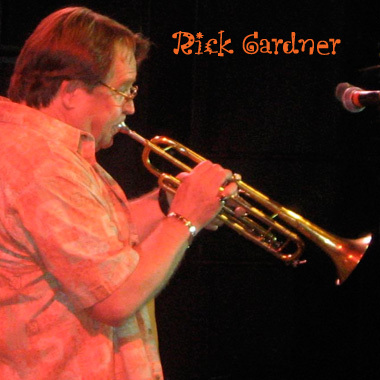 US-composer and musician Rick Gardner has toured the world with Bill Chase, Marvin Gaye, Bootsy Collins, George Clinton, and many others. He was an original member of the world-renowned "Horny Horns" with Maceo Parker, Fred Wesley, and Kush Griffith, and in 2002 he performed at the ESPY Awards show with Snoop Dogg and Bootsy Collins, hosted by Samuel L Jackson. The recipient of several RIAA awards, Rick's music is in Calvin Harris’ award-winning documentary “On the Wings of Men," and he can also be heard on the Brian Culbertson album “Bringing Back the Funk."